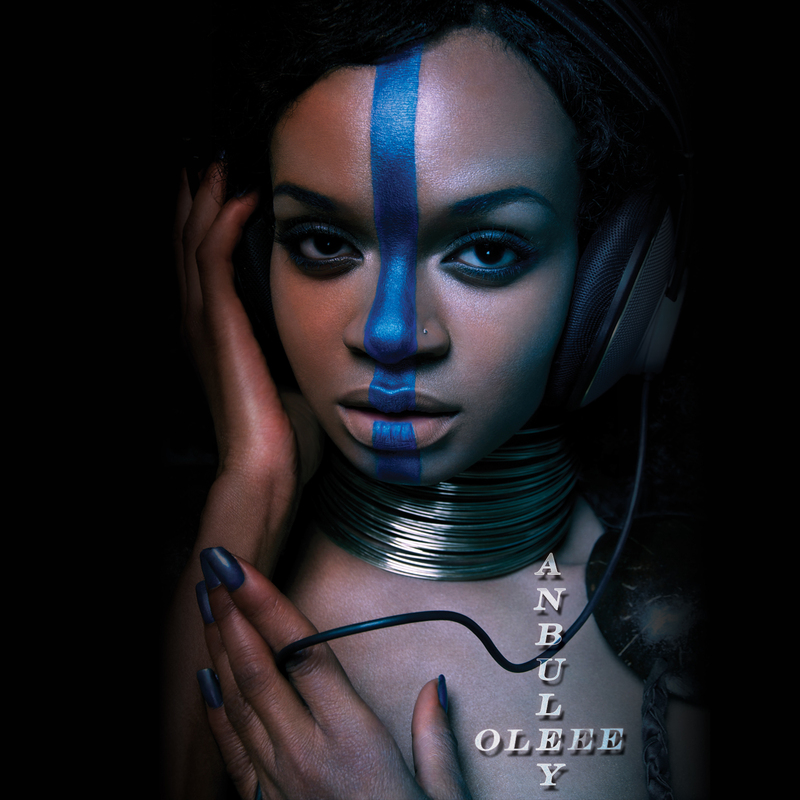 The great singer Anbuley is back with a new Video for the title-track of her forthcoming EP “Oleee”. The EP will be released by BIG-N-HAIRY in cooperation with Seayou Records on June 22th. You can already prelisten the whole three track EP via soundcloud below the Video.